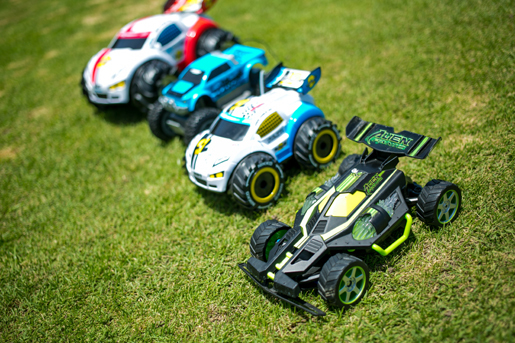 Fast, fun remote control racing cars. Great for kids and adults alike. Attendant provided.